1824 MST: Dome OFF (onto PZT). 1826 MST: LX600 ON, StarLock OFF, High Precision OFF. 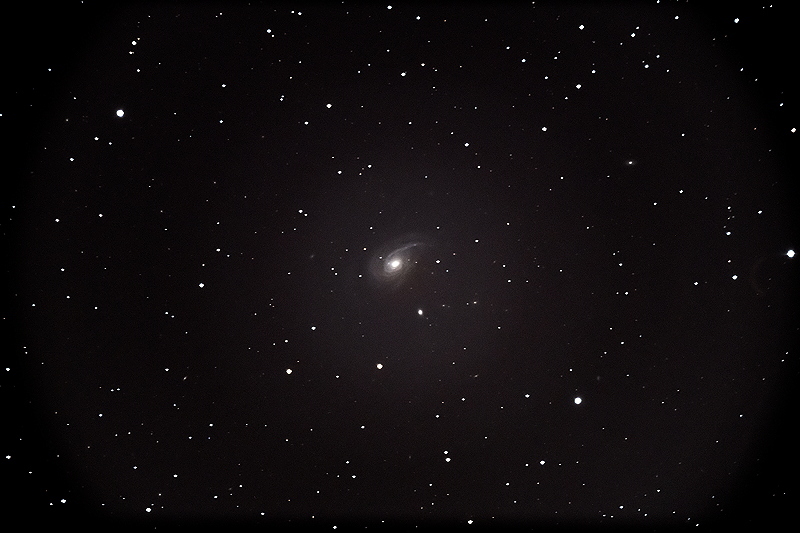 Prepared the D850 DSLR for galaxy imaging. Mounted the D850 at prime focus, focused on the star Aldebaran, and locked the 12" mirror. Then began waiting for the sky to get darker. 1849 MST: the Zodiacal Light was becoming visible in the western sky. 1905 MST: High Precision ON. 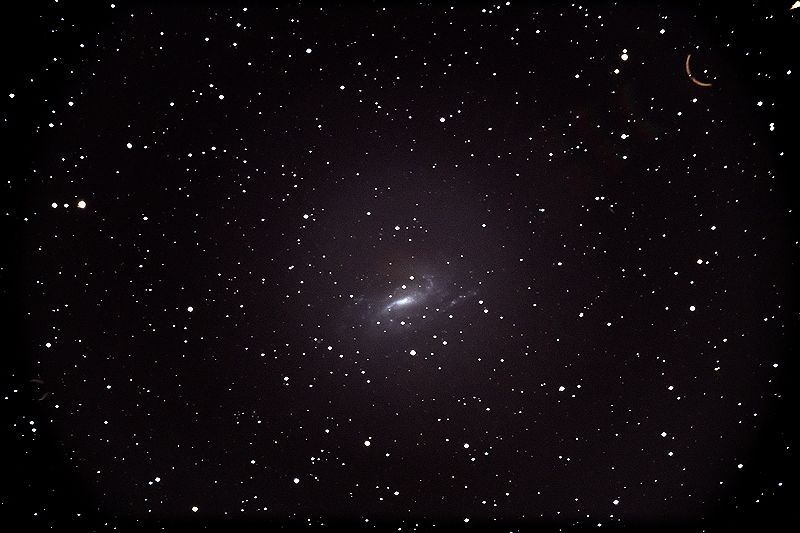 Slewed to the first galaxy imaging target: NGC676. Seeing was better this night but still not good at times. StarLock autoguiding had difficulties at times. 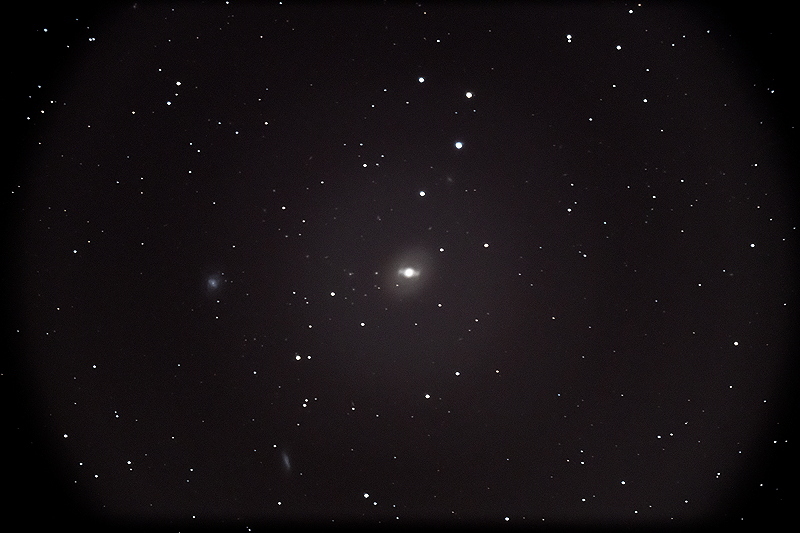 But I did manage to get four galaxies imaged for my Extragalactic Supernova Project, all StarLock autoguided, 5 minutes, ISO 6400, White Balance 5000K. 2008 MST: seeing was getting worse, so ended imaging. 2008 MST: StarLock OFF, High Precision OFF. 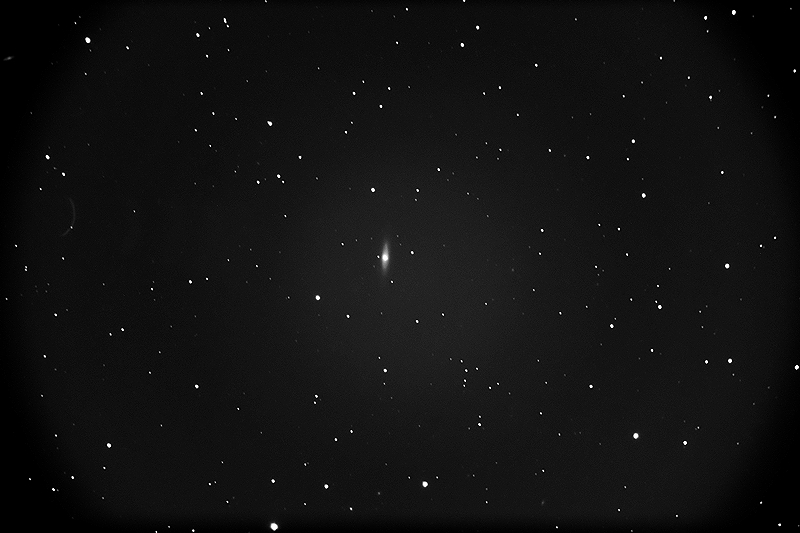 Then viewed the double star Castor, 102X.